Rocky Mountain River Tours takes its food very, very seriously. 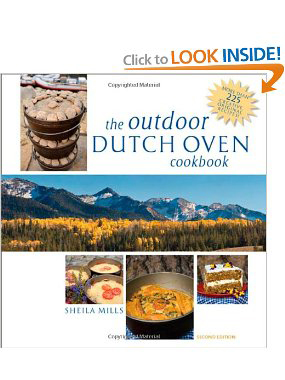 Sheila Mills, founder of Rocky Mountain River Tours originally set the bar, and pushed the envelope for food quality and creativity on the Middle Fork and this influence is seen today in every single meal we serve… Sheila is recognized as a premier Dutch oven innovator built a legacy for fresh, healthy and creative riverside cuisine. 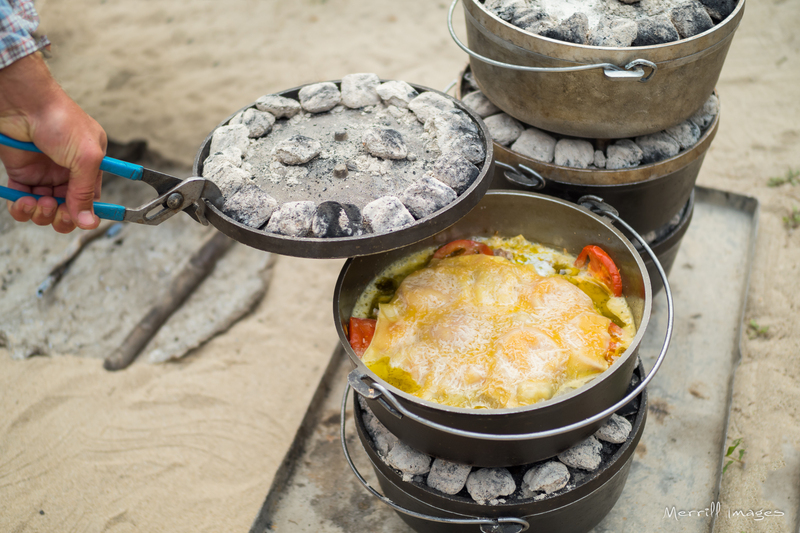 Today we re create some of Sheila’s favorite entrees on the shores of the Middle Fork. Most of our guests return not talking about the amazing river, hard working guides or the beautiful wilderness. They are talking about the food. Our attention to detail, culinary creativity and ability to create fresh, delicious food in the middle of the largest wilderness in the United States will simply amaze you. Yet another reason why some call it magic… We call it the Middle Fork.